The future of agile will be a question that product managers will need to consistently evaluate to adopt its best practices. One of the few constants in the digital industry is the fact that what is considered the ‘best’ techniques and practices are always changing and adapting. Despite this constant evolution, the fact remains that IT project managers and professionals must continue to adapt to these new tech practices while also employing relevant traditional tactics in order to maintain effective and optimized results. The Agile methodology is one of the oldest practices in IT and is used by many of the innovative leaders in the field. Previous IT best practices and techniques required months and months of development prior to launch, while Agile utilizes various sprints and iterations to realize faster deployment times and higher quality products. 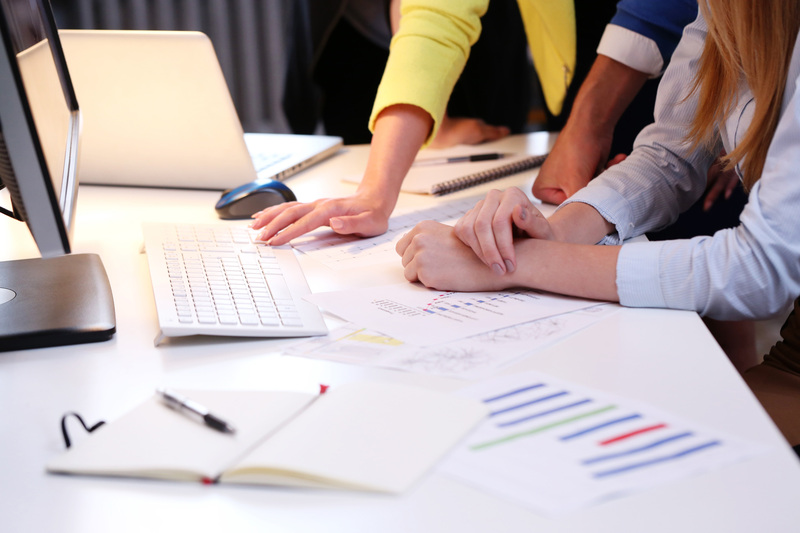 Your business is missing out on potential profits and constructive criticism the longer your product is in the development stage rather than on the market; a popular reason for why so many leaders embrace the Agile methodology. The release of the State of Agile Report in 2016 has brought a few statistics and has raised predictions about just where Agile might be heading in the next few years. 33% of Agile practitioners have at least 5 years of experience. This indicates that as the experience and number of Agile practitioners continues to grow, the potential transformation of the methodology becomes increasingly inevitable. Leaders in the implementation of Agile who have been practicing its methodologies for significant periods of time will undoubtedly find ways to further optimize the underlying properties of Agile project management. 24% of corporations with more than 20,000 employees have or are beginning to implement Agile software. More and more corporations around the United States are beginning to see the value derived from Agile implementation. With large corporations, the matter of scaling up becomes an issue. Agile software helps address that challenge, which has led to a increasingly rapid adoption rate for large corporations. The Scrum approach has continued to dominate all Agile methodologies. Scrum, in essence, is a lightweight process framework for Agile methodology. What makes it so attractive is the fact that it provides users with tangible results after the first sprint, allowing developers to get feedback and continue to improve upon the product until complete customer satisfaction is achieved. Scrum is often seen as the foundation of Agile and it is not going anywhere because of it its effectiveness. More and more businesses are continuing to adopt Agile practices and innovate the underlying approaches. As we know, software development has and will continue to evolve in a rapid fashion, as the digital industry continues to develop throughout time. 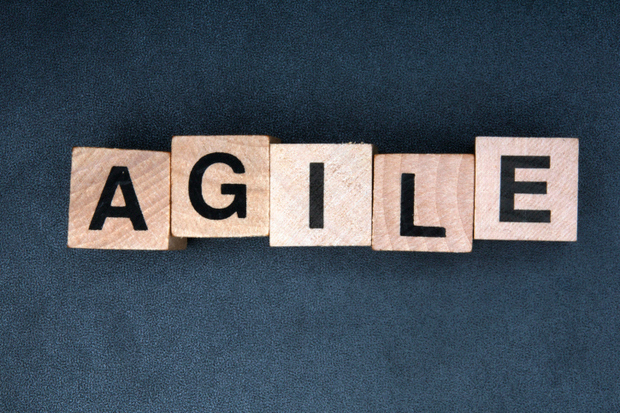 Due to these changes, Agile will almost certainly take on a different form as time passes. But it seems as though the essential pieces that are the foundation will not remain intact for the foreseeable future. The benefits of implementing Agile, such as the ability to manage changing priorities, improved project visibility, and an increase in team productivity makes it even more incentivizing for individuals and firms alike to adopt it.